A bottle of white Bacardi rum sold in the United States bears a small logo—mysteriously, a bat—and a label that says “Established 1862.” Just above the date are the words “PUERTO RICAN RUM.” There is no mention of Cuba. The Bacardi distillery in San Juan is the largest in the world, but the Bacardis are not from Puerto Rico. This family company for nearly a century was Cuban, cubanísima in fact—Cuban to the nth degree. In the middle of the nineteenth century, Don Facundo Bacardi, the company founder and family patriarch, pioneered Cuban-style rum, lighter and drier than the rough spirit that preceded it. Bacardi rum became the drink of choice on the island just as Cuba was becoming a nation. Bacardi sons and daughters were famous for their patriotism, standing up first against Spanish tyranny and then, in the next century, against the island’s home-grown dictators. The family company played another supporting role as Cuba established its cultural identity, becoming the leading corporate patron of Cuban baseball and salsa music. 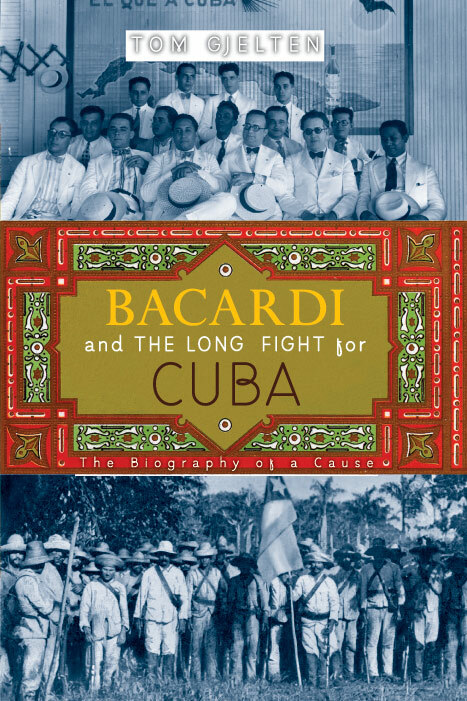 Bacardi was Ernest Hemingway’s rum and the rum of the Cuban casino crowd. When Fidel Castro launched his uprising in the mountains outside Santiago de Cuba, their hometown, the Bacardis cheered him on. They did not abandon Castro so much as they were abandoned by him; they left Cuba only after the revolutionary government expropriated their rum business. Nearly fifty years later, the family name is still revered on the island, and the Bacardis are thinking about making rum there again. Over many tellings, the Cuba story has hardened around a few stale themes—Havana in its debauchedheyday or Fidel Castro and his dour revolution—and it has lost much of its vitality and wholeness. This book originated in my search for a new narrative, with new Cuban characters and a plot that does justice to this island that produced the conga line and “Guantanamera” as well as Che Guevara’s five-year-plans. I have tried to give a nuanced view of the nation’s experience over the last century and a half. Cuban history was not preordained. There were choices made and paths not taken, and the men and women who were excluded and then exiled deserve to have their contributions recognized, if only to understand why so many became so angry. The Bacardi saga serves all these purposes. For Cubans, patriotism began with the effort of poets and intellectuals to define the idea of a distinctly Cuban people out of the mix of Europeans, Africans, and natives who inhabited the island. Cuba then needed to free itself from three centuries of harsh Spanish rule and the dominating U.S. influence and become a sovereign, viable, and honorable country. Given the island’s cultural mix and plantation-based social structure, this fight necessarily incorporated a struggle for racial equality and economic justice, but it cannot be reduced to a story that ends inevitably with Fidel Castro’s socialist revolution. Other threads can guide us, such as that of the Bacardi family in the eastern city of Santiago de Cuba, the cradle of Cuban nationalism. There was a time when no name in Santiago carried more prestige. Emilio Bacardi, the son of the patriarch Don Facundo, spent much of his adult life conspiring against Spanish rule and later served as Santiago’s first Cuban mayor. Emilio’s own son Emilito fought heroically in Cuba’s war for independence. But the Bacardis were also remembered in Santiago for their class and character. While they lived in elegant homes, rode in chauffeured carriages, and sent their children to exclusive private schools, they were also known as good Santiago citizens, generous and warm-hearted and fair. And they loved to party. The Bacardis probably contributed more than any other local family to Santiago’s reputation as a playful, joyous city with a vibrant night life. There was no festival in Santiago without Bacardi rum. In Fidel Castro’s revised version of Cuban history, the era before his revolution was characterized mainly by decadence, and the country’s elites were corrupt. The Bacardis are barely mentioned, because their record of patriotism and integrity does not match the Castro stereotype. Their family business was widely recognized as among the best run enterprises in Cuba, and the company management was known for progressive policies and good labor relations. The Bacardi chairman in the 1950s, José “Pepín” Bosch (married to the founder’s granddaughter), served for a time as Cuba’s Finance Minister and broke precedent by pursuing wealthy tax cheats. When Castro went to Washington, D.C., shortly after taking power, Bosch was the one Cuban businessman he brought with him. 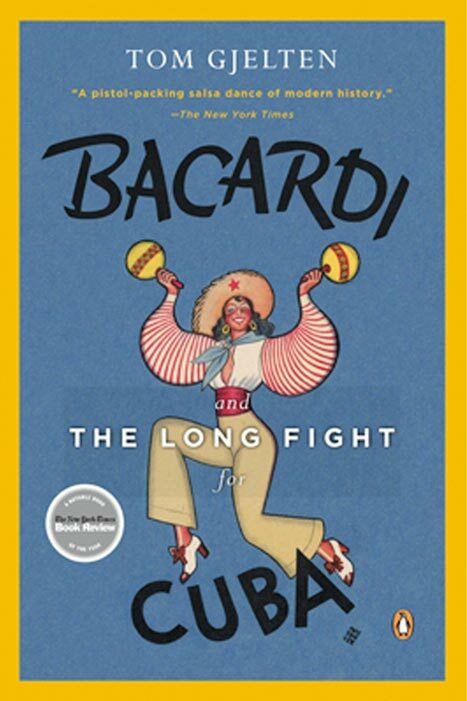 Their break came after Castro embraced socialism; the Bacardi example had inconveniently demonstrated that there actually were capitalists who could play a responsible role in a democratic Cuba. I do not, however, propose the Bacardis as would-be saviors of Cuba. The Bacardi story appeals to me in part simply because it contains so many critical but unfamiliar elements of the modern Cuban drama. At every stage of the nation’s development over the past century and a half, there is some Bacardi angle, some family member who is a key witness or behind-the-scenes player, or some Bacardi-related episode that epitomizes the historic moment. Countless families in eastern Cuba, for example, shared their Catalan and French roots, and by making and selling rum from Cuban molasses, the Bacardis pursued an enterprise tied directly to the country’s social and economic development. They came of age with the Cuban nation, and the epic tale of their lives and adventures across several generations features classic Cuban themes: revolution, romance, partying, and intrigue. After Fidel Castro ordered the confiscation of their property and made clear they and others like them were no longer welcome in the new Cuba, the Bacardis left the island, rebuilding their rum enterprise through their operations in Puerto Rico and Mexico. In exile, they took on a new leadership role, this time as organizers and financiers of the anti-Castro opposition. Fidel lost an important ally when he pushed the Bacardis out, and he gained a determined adversary. The Bacardi-Castro conflict came to symbolize the division of the Cuban nation and the rival claims on the country’s history. In the first years of the twenty-first century, when the burning Cuban question was what would follow the Castro era, the Bacardis were once again players. Few products are so associated with Cuba as rum, and the family that made Cuban rum famous was anxious to reclaim a piece of that industry, one of the few on the island with promising growth prospects no matter who was in charge. There is another story buried in this tale, too. Just as Bacardi history helps explain modern Cuba, the company’s Cuba connection helps us trace the evolution of a unique family firm. Bacardi Limited entered the twenty-first century as a genuine multinational, headquartered in Bermuda, with a product line that included whisky, gin, vermouth, vodka, and tequila, as well as rum. It nevertheless remained a private business wholly owned by a single family still feeling its Cuban identity. Its evolution reflects the strengths—and also the risks and challenges—of a closed, dynastic enterprise in an interconnected global economy. The company’s sense of heritage helped it survive after the loss of its Cuban headquarters, but there was inevitable tension between the old political values and the new focus on investment returns. On the eve of the post-Castro era, the Bacardi-Cuba connection set up a test that would reveal how the company had changed over the years: If it went back to Cuba—as it said it would—would it prove to be just another big, soulless corporation vying for a piece of the action, or would it return as the family company playing a patriotic role? bacardi bat logoThe most distinctive element on a bottle of Bacardi rum is the peculiar icon at the top of the label: a black bat inscribed in a red circle. The bat’s wings are outstretched, and its head is turned slightly to one side, highlighting its big eyes and pointy ears. No marketing executive today would allow such a creepy image to identify a popular brand. But the Bacardi symbol dates from an era when bats were viewed more tenderly, and the story of its adoption reflects the company’s humble Cuban origins. Santiago was a small city full of merchants, slaves, and traders. Don Facundo’s home-made rum was occasionally sold in recycled olive oil tins that came with a picture of a bat on the side. As Bacardi rum gained in popularity, some customers in Santiago referred to it as el ron del murciélago, “the rum of the bat,” and the association took hold. 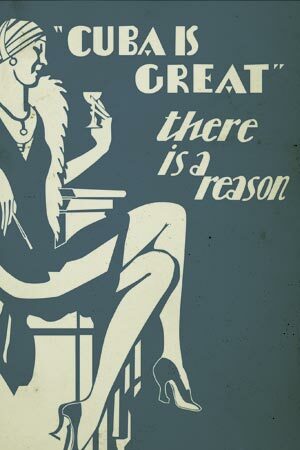 For good reason. The bat was a symbol of good fortune, and it figured prominently in the heraldry of Don Facundo’s native Catalonia. As creatures, bats exemplified the ideal of brotherhood, because they lived and flew together; they symbolized self-confidence, because they could fly in the dark without hitting anything; they stood for discretion, because they kept silent; and they represented faithfulness, because they always returned home.